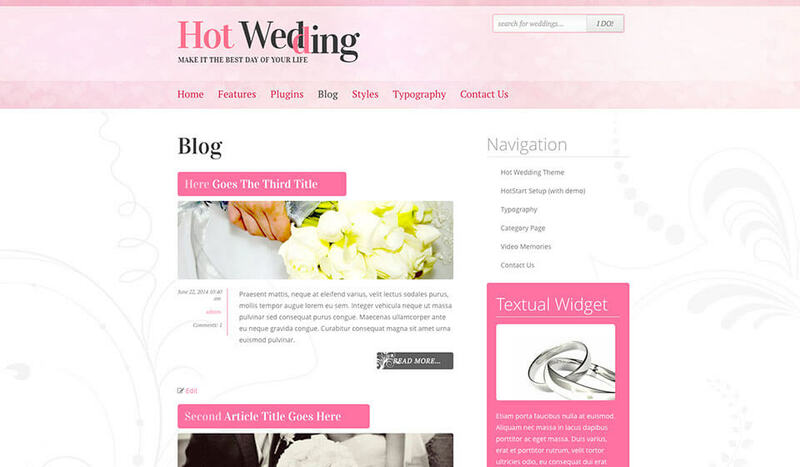 WordPress Wedding theme can be used for making sites that announce weddings. Many people consider the wedding day as one of the most important days in life. Nowadays, anything that’s considered as important could be a reason for making a website. After the ceremony, these websites are kept to remember the spouses about their day of glory. The Internet is the best way to communicate with people. Social networks are often used for such communication. 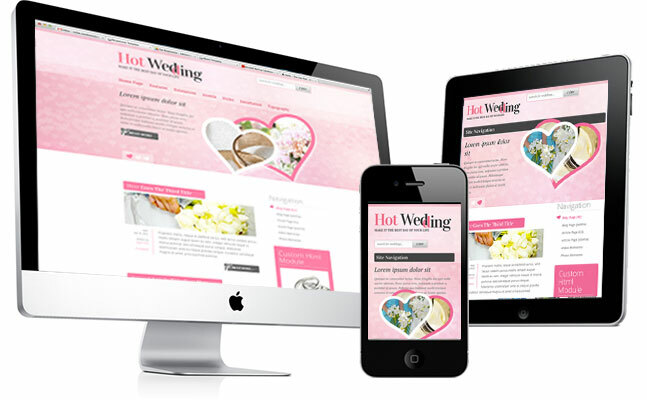 However, making a dedicated website about wedding is a more sophisticated way to keep the memories. All photos, videos and congratulations received in form of comments are kept on the same place. They are in sole proprietorship of the spouses. The weddings organization is also a profitable business. 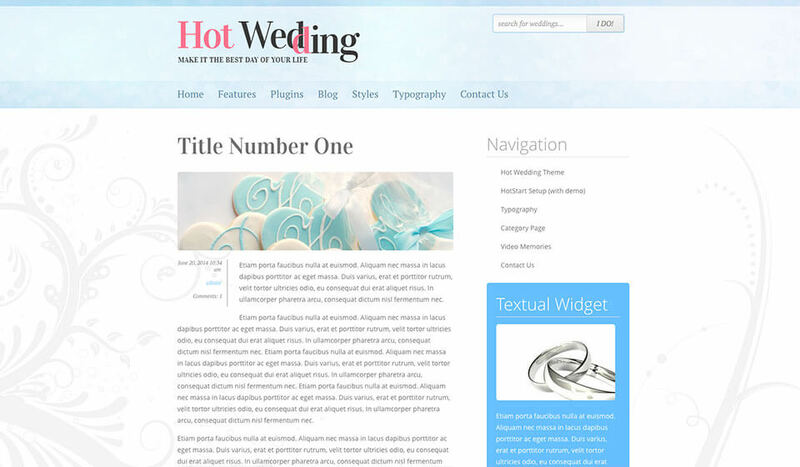 WordPress Wedding theme could be used for the websites of the companies that organize weddings. It’s also appropriate for specialized restaurants that host wedding lunches. Also, it will be useful for photographers specialized for the wedding ceremonies. Finally, the online stores for wedding dresses and decoration can base their sites on this theme. 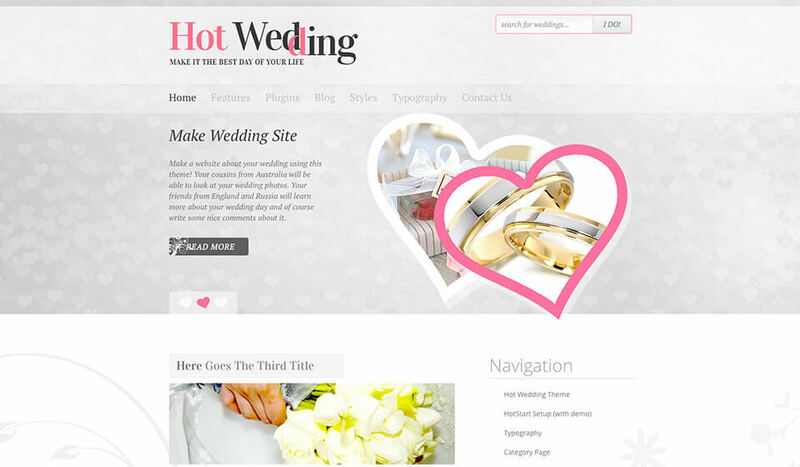 Hot Wedding is a responsive WordPress theme. It looks great on all screen sizes. So, no matter how guests access your site, it will look great. 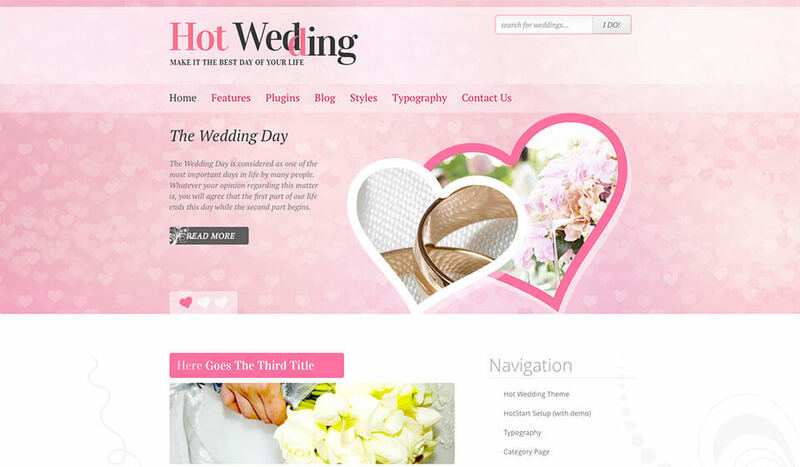 We believe it could be a good starting point for making a website that’s anyhow related to the weddings. 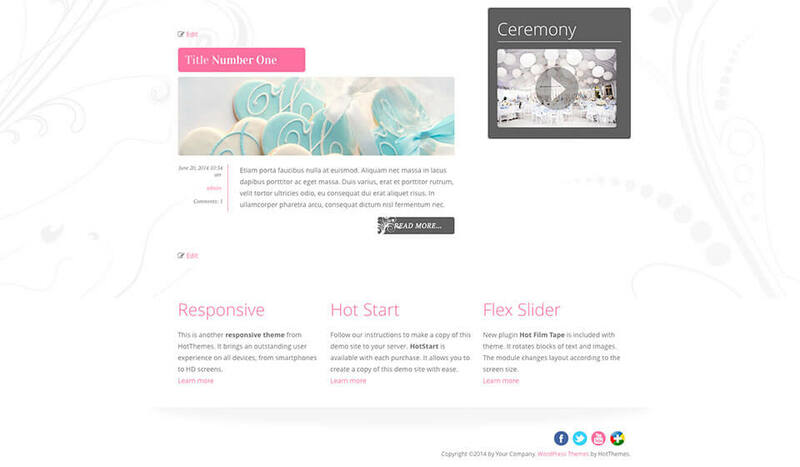 WordPress Wedding theme is based on the latest version of the drag and drop Sparky Framework. 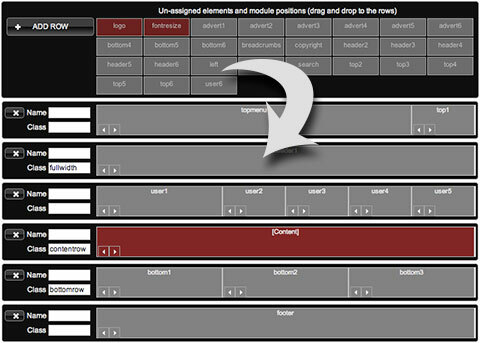 It supports the HTML5 elements now. This theme comes with several responsive plugins for WordPress. The first of them, Hot Film Tape, is published as a widget on the Home Page. There are 2 more plugins for slideshows: Hot Full Carousel and Hot Slicebox, Hot Lightbox. Finally, we included the Hot Maps plugin. 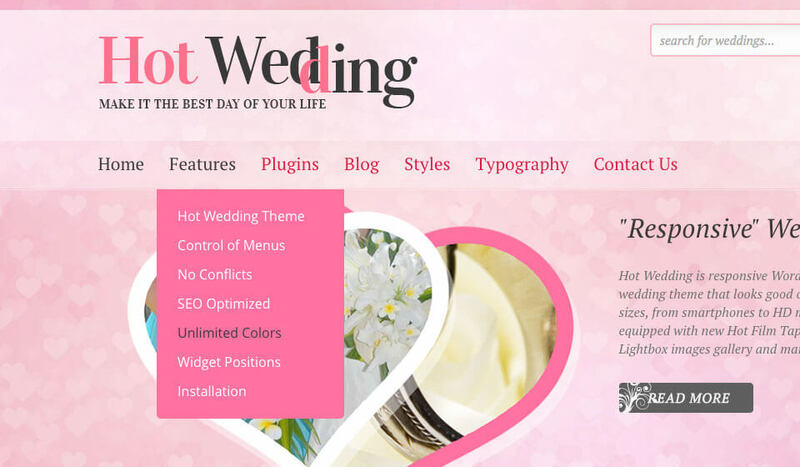 All these plugins are shipped altogether with the WordPress Wedding theme. 3 color variants with different main colors (pink, silver and light blue) and different background images are included with this theme. Of course, you can make your own color combinations. 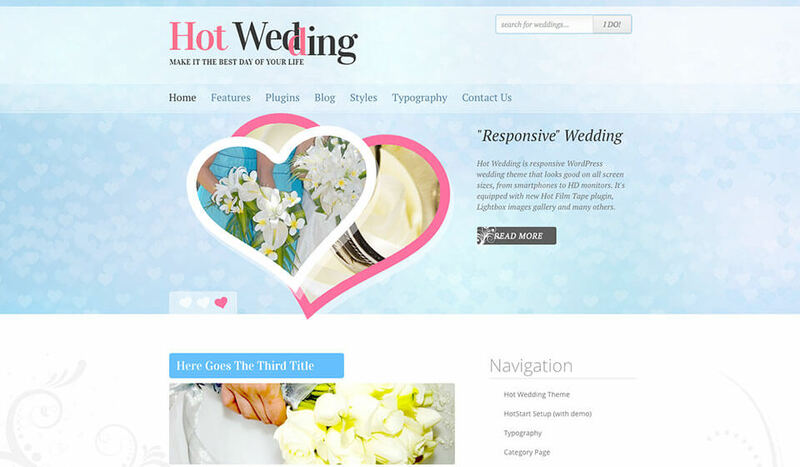 Hot Wedding is a responsive WordPress theme. This means it will look good and optimized on all desktop and notebook computers, as well as mobile devices (tablets and smartphones)!